involved in social affairs and events, and therefore be able to make significant contributions to Canada’s diverse culture. Finally, we strive to promote the traditional Chinese culture and its virtues. – To become a liaison for other organizations in order to develop a harmonious community in Oakville. 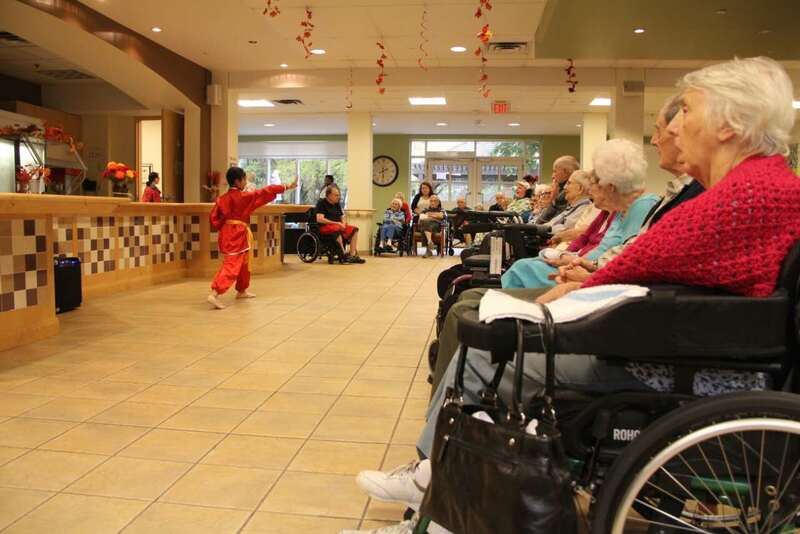 In the past two years, more and more Chinese have chosen Oakville as their new home in Canada. 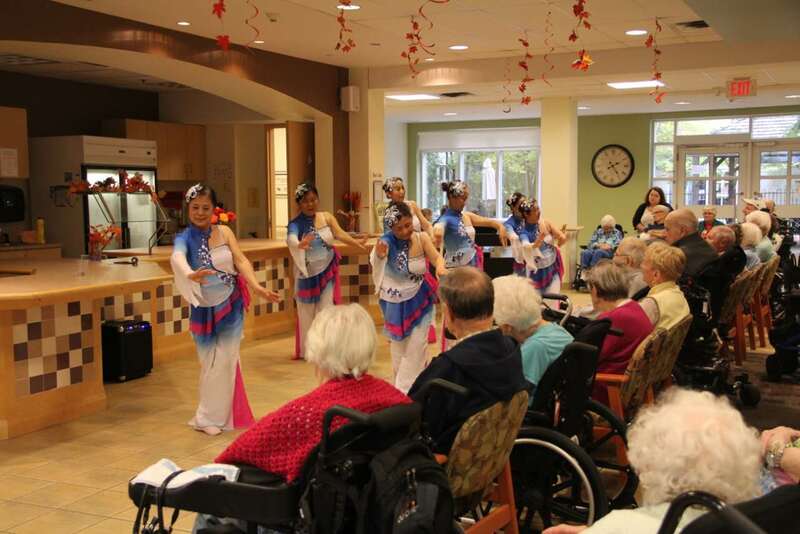 The growing Oakville Chinese Community is eager to have a group that is able to provide advice, guidance and services to solve any difficulties and concerns they may face in their new lives. Therefore, the Oakville Chinese Network Society was born. 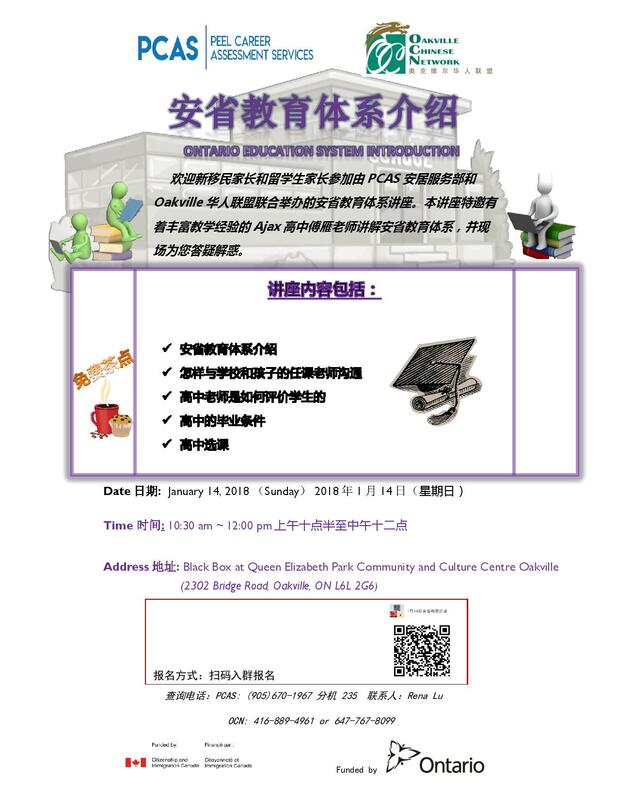 It is not only the Chinese people living in Oakville who will benefit from the Oakville Chinese Network Society, but in extension the whole community of Chinese-Canadians in the Halton Region. 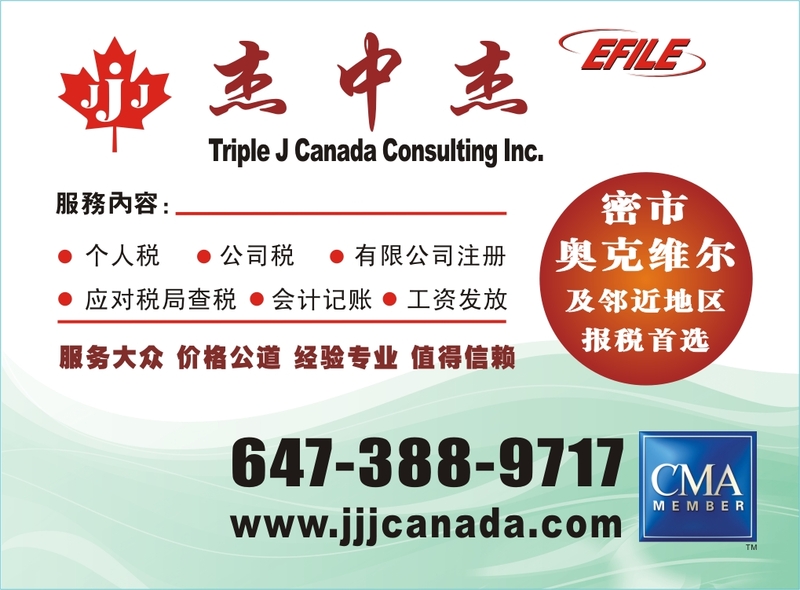 The Oakville Chinese Network Society was incorporated and registered with the Ontario government on September 17, 2012. On January 19, 2013 we were able to proudly announce the official inauguration of the organization. The Board of Directors of Oakville Chinese Network Society is wholly composed of a group of enthusiastic volunteers. It has no religious or political affiliations, and is a non-profit organization. The Oakville Chinese Network Society is built upon the principles of harmony, collaboration, and teamwork. 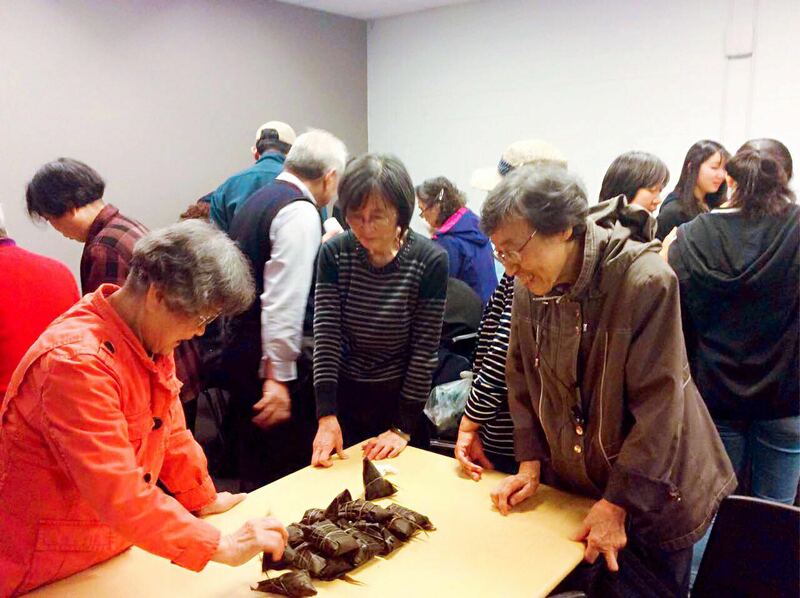 Our goals are to serve the Chinese community, to bolster the enthusiasm of the local Chinese people to become actively involved in social affairs and events, and therefore be able to make significant contributions to Canada’s diverse culture. Finally, we strive to promote the traditional Chinese culture and its virtues.